Shasta County is currently home to an estimated 178,359 people, with a projected population of 184,384 by 2025. This projection is supported by the fact that population increase has been steady for the last twenty years, with an annual average increase of 1 percent. Shasta County has a median age of 42.2 years, providing a reliable and experienced labor pool, as well as a stable consumer market. Projections for the next ten years indicate a 15% increase for those between 30-44. 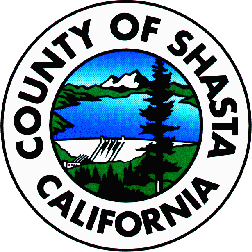 The median household income for 2014 in Shasta County is $21.42 per hour or $44,556 annually, which is substantially lower than many other areas in the Western U.S. By locating in Shasta County businesses can decrease labor costs while paying an above average wage to attract the best employees Shasta County has to offer. 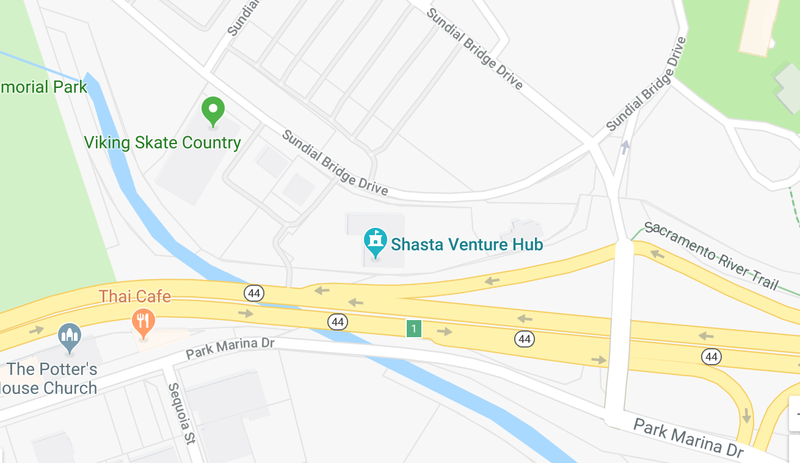 According to Sperling’s Best Places, the Cost of Living in Shasta County is among the most affordable in the Western United States.